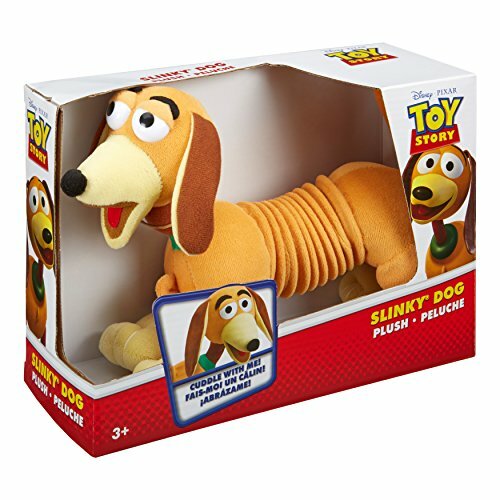 Slinky Disney Pixar Toy Story Plush Dog!! Great Deal! !